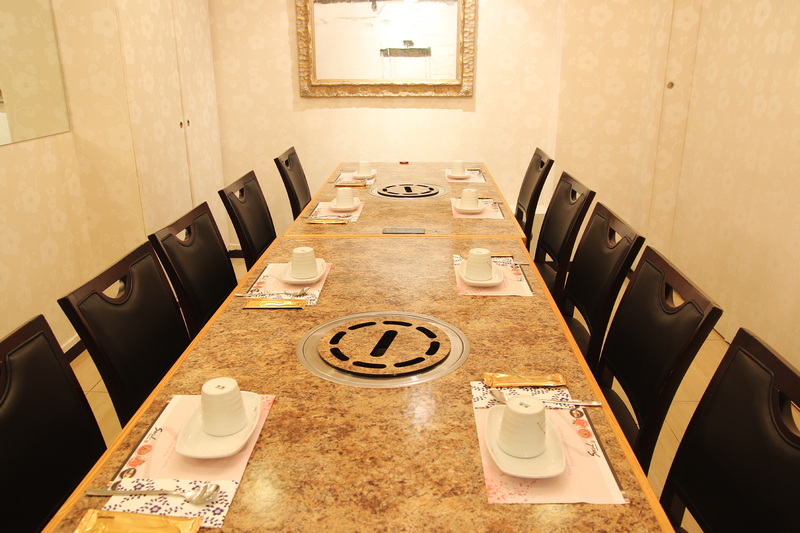 Dear customers, we have closed online reservation for the time being due to internal maintenance. 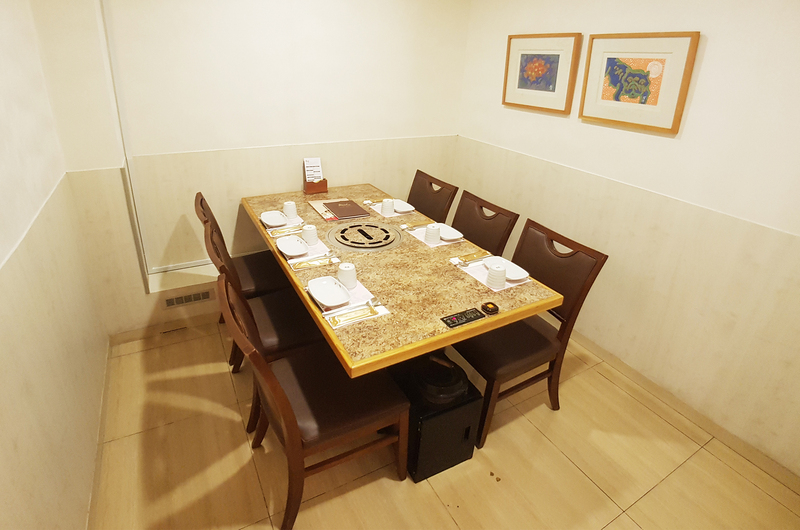 We will re-activate the online reservation once ready. 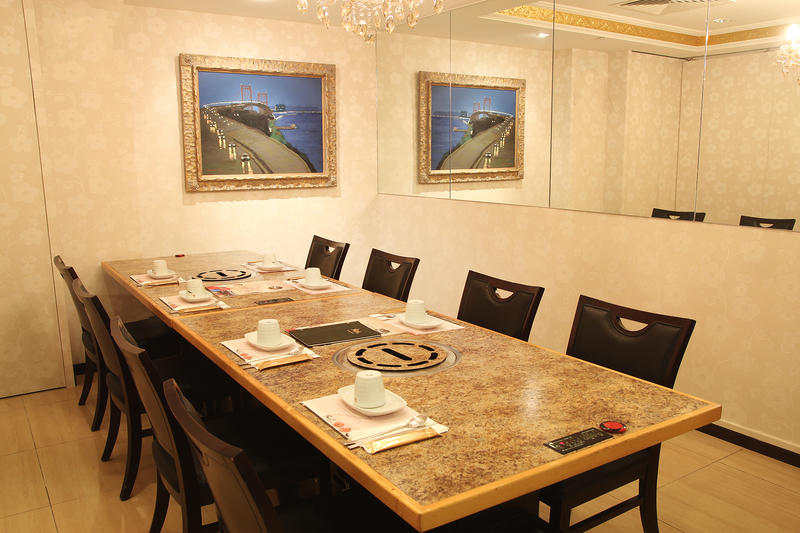 However, you can still reserve your table by reaching us at (+65) 6338-8548. Thank you & sorry for the inconvenience caused. 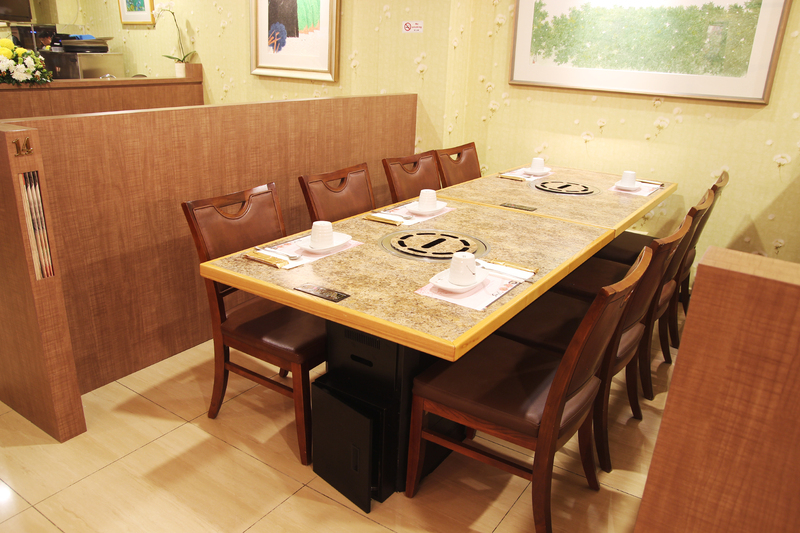 * Our table seats can accommodate up to 28 pax. 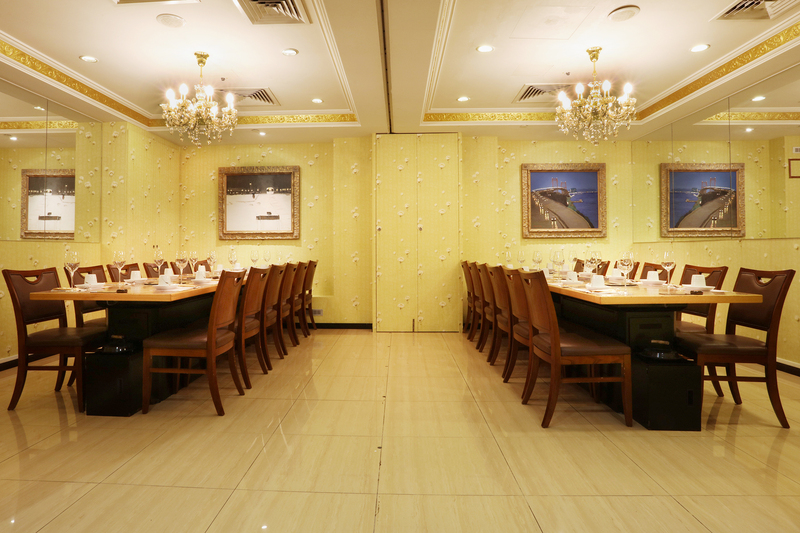 Kindly take into consideration when planning a group reservation. 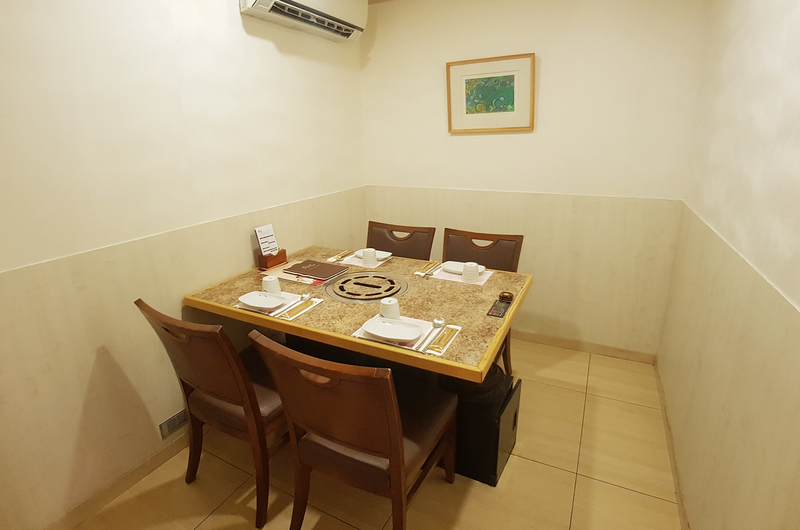 * For table seats beyond 28 pax, please contact us. We’ll advise on your planning. * Click here to take note of our business hours. 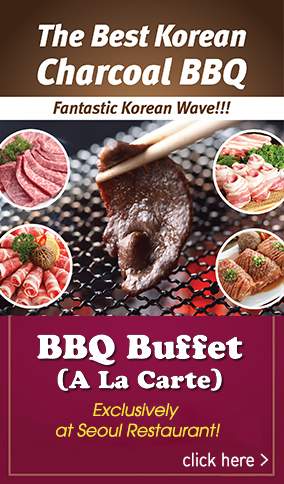 Seoul Korean Lunch & Dinner BBQ Buffet Promotion! Charcoal grilled BBQ in Korean style!